Have a Merry Christmas and a Happy New Year! I forgot to post this last tag I created for the SVGcuts 12 Days of Christmas Giveaway. 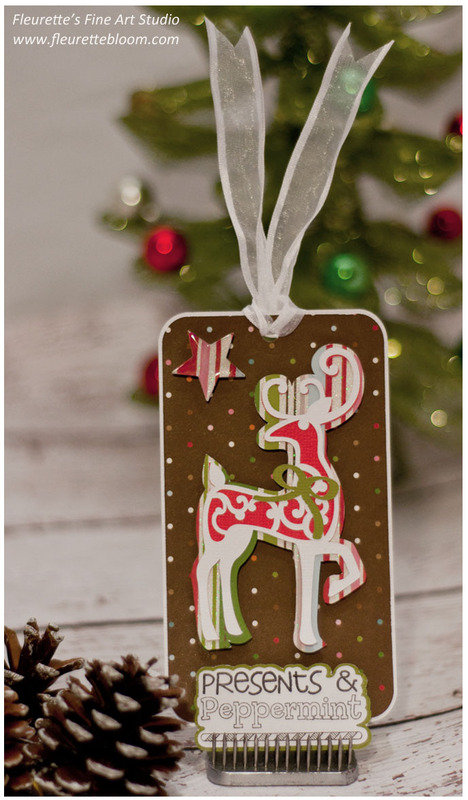 Here is a simple little reindeer tag, using SVGcuts files. 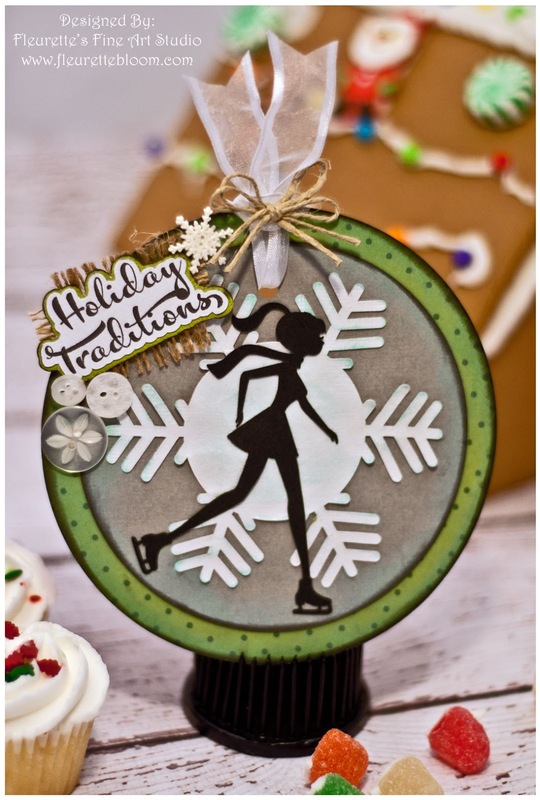 When I think of winter and Christmas, ice skating, snowflakes and gingerbread houses come to mind. Nothing more fun than holiday traditions. 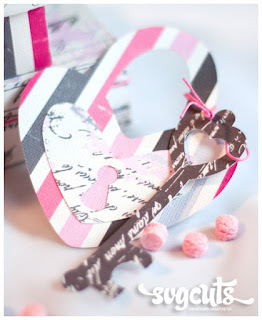 That's where my inspiration came from to create this sweet little tag. All details including files etc. are below the photo. 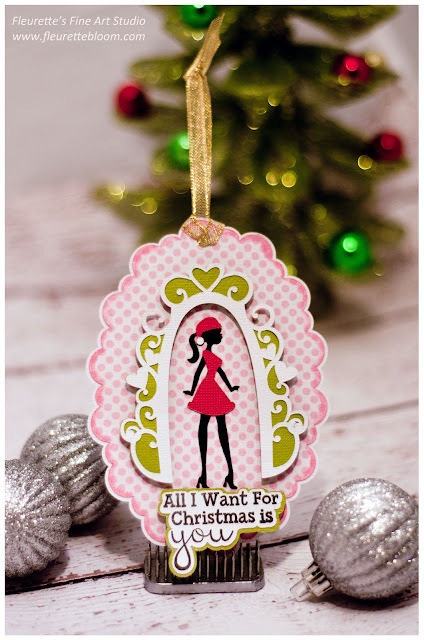 I had a great time creating fun little tags to celebrate the SVGcuts 12 Days Of Christmas giveaway. Hope you all have a wonderful holiday! 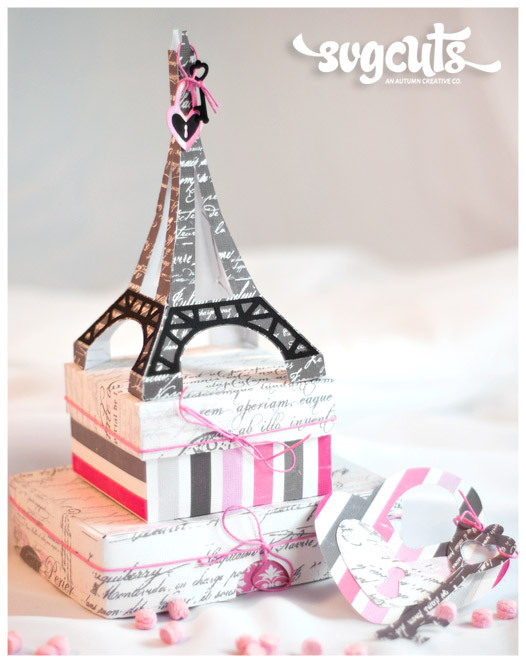 Be sure to scroll down for your chance to be the grand prize winner of the Sizzix Eclips! 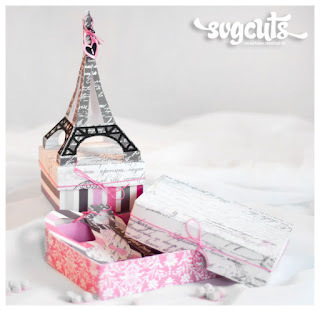 The SVGcuts 12 days of Christmas is coming to an and and some lucky winner will go home smiling with as Sizzix eclips ! How nice of Leo and Mary to put this giveaway together! click the image for your to chance to win! 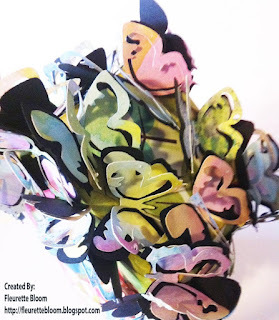 One of my favorite things, Mixed Media! Today is day 10 of the SVGcuts 12 days of Christmas, featuring Tim Holtz! How fun!!! Be sure to check out the giveaway at the bottom of this post. 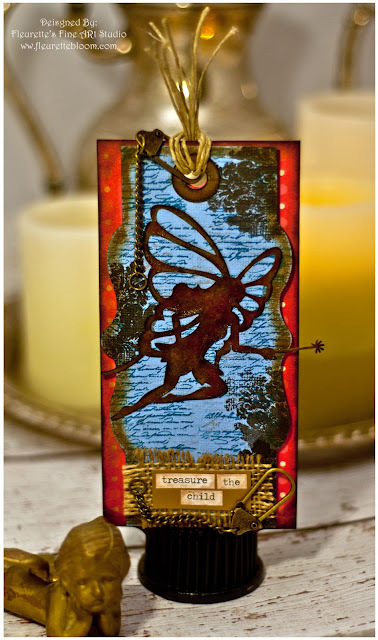 To celebrate the Tim Holtz / SVGcuts giveaway I created this cool angel/fairy tag! Utilizing the stamps, inks, and accessories by Tim Holtz, so much fun! All details, products, files, etc. listed below image. 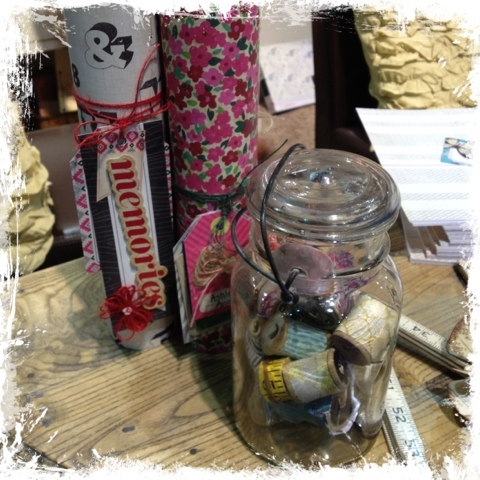 Tim Holtz Idea-ology 1088 CHITCHAT STICKERS TH92998 - Phrase "Treasure The Child"
Remember to enter the SVGcuts 12 Day's Of Christmas, for your chance to win some fantastic prizes!!! 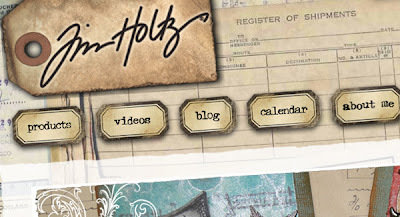 Day 10 is the Tim Holtz Giveaway! Another day closer to Christmas! Are you ready? My daughter keeps asking for a puppy! Well, we already have two dogs, a puppy is not in our near future, lol! It's an everyday discussion, needless to say puppy's are on my mind. So, I created a cute little tag with a sweet pup on it. Reminds me of Toto from the Wizard Of Oz, love that cute little dog! This file comes from SVGcuts (All files used just below the image). 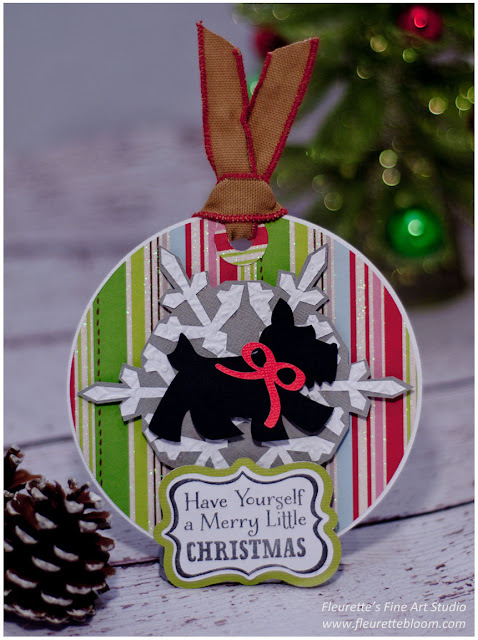 Enjoy, and be sure to enter the SVGcuts 12 Days Of Christmas Giveaway! So many fantastic prizes!!! 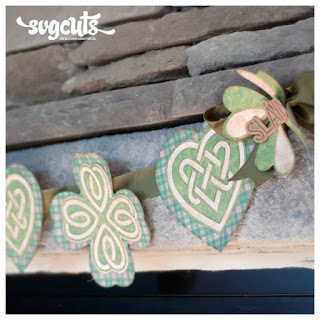 Click image below: To Enter The SVGcuts 12 Days Of Christmas!!! All dates listed in above link. 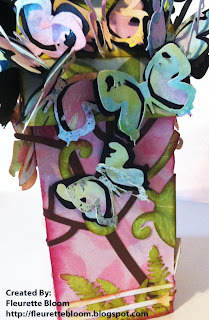 Day 7 is Paper Play Studio and Punkin Patch Stamps!!! 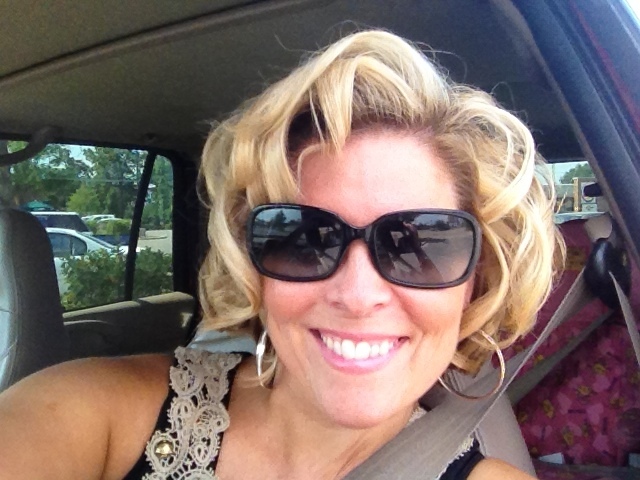 Hope you are having a good weekend! 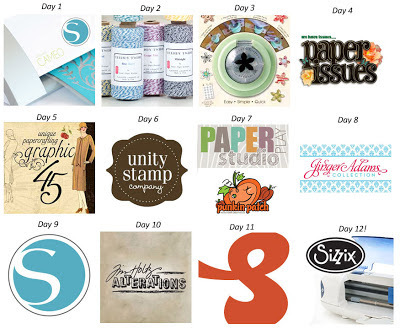 Today SVGcuts giveaway is a $100 Paper Issues gift certificate! Paper Issues is a blog where you can meet other crafty friends, link up your creative pieces, win crafting supplies or shop for the latest paper crafting products! 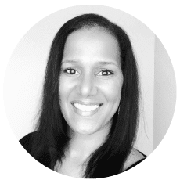 So, check it out and enter to win! 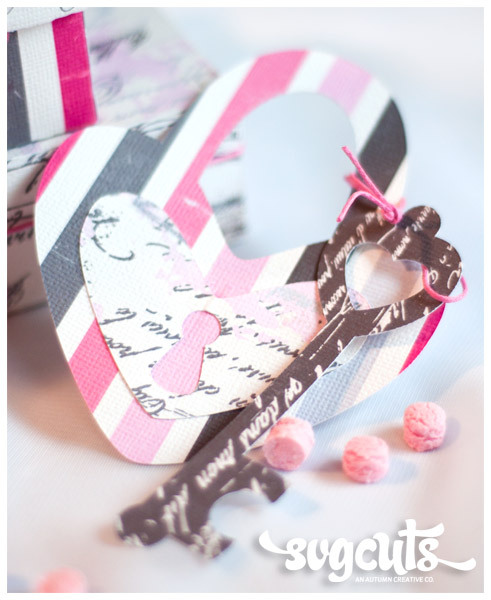 Thanks for stopping in and hope you will have fun creating a tag for your sweetheart! 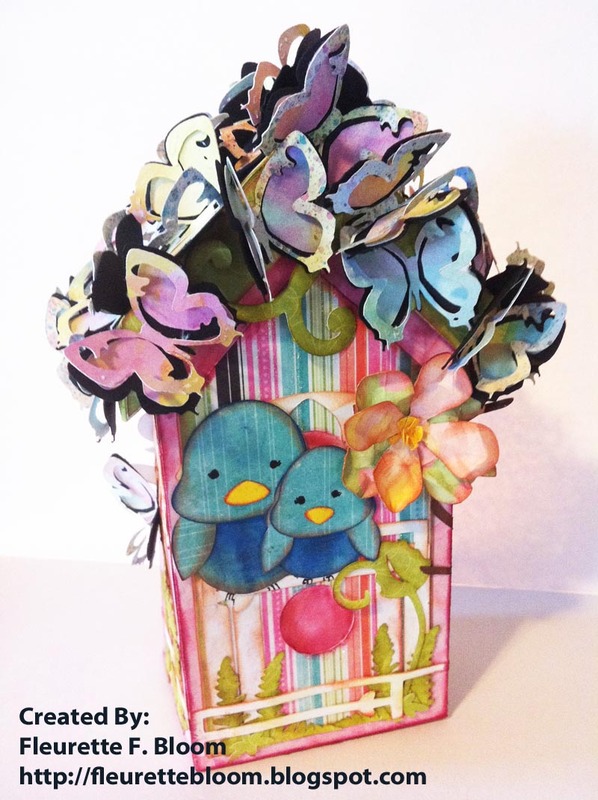 Enter to wing the $100 Paper Issues Gift Certificate! 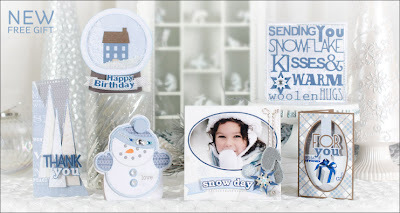 See the beautiful new Everyday Winter Cards SVG Kit. 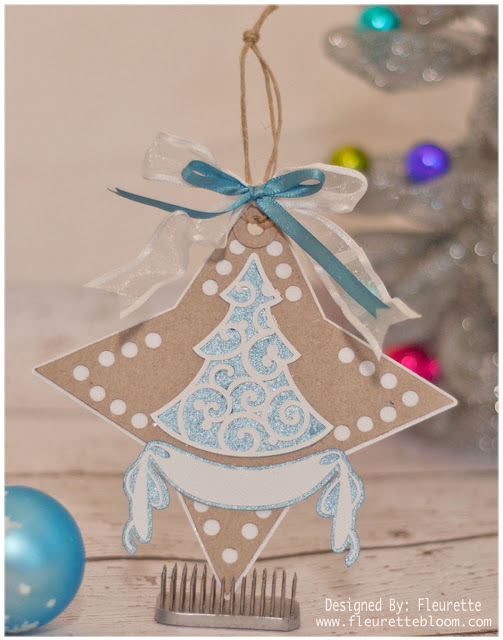 SVGcuts 12 Days Of Christmas! 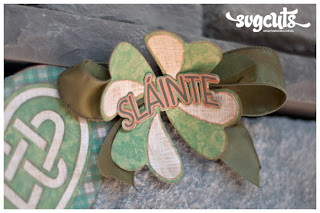 Well, it's finally here and to celebrate Brigit Man my fellow Design Team member at SVGcuts, came up with the fun idea of creating gift tags! So, I am playing along for some of the days, how fun! 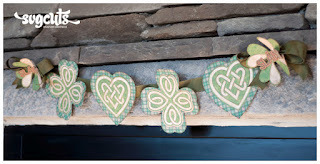 Here is my 1st tag. Check the 1st days prize!!! I have to share my newest favorite toy with all of you. 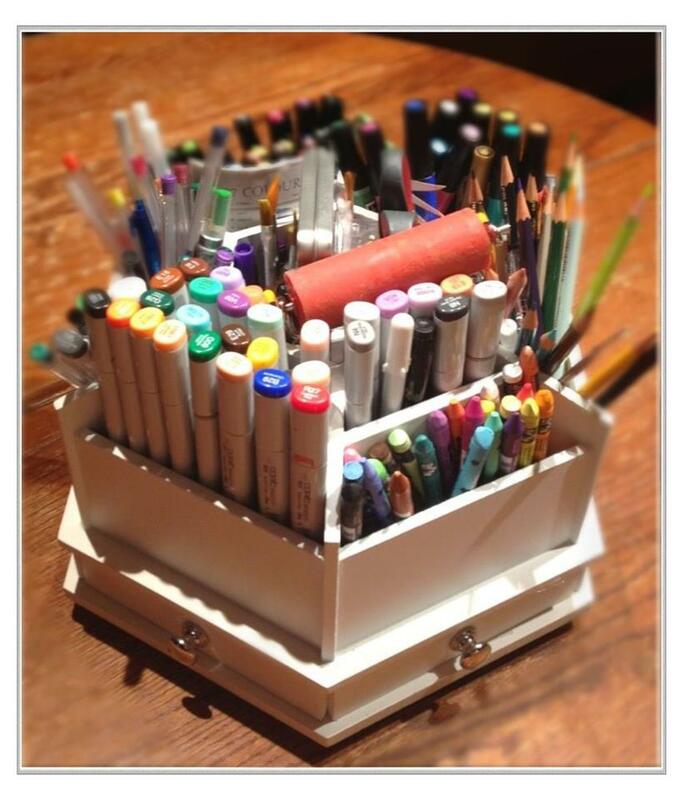 Its this revolving art organizer! 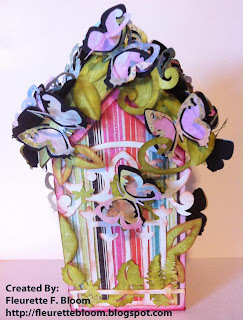 Just looking at it makes me want to make something, its a carousel of candy for the artist and crafter! I can't tell you how much easier it is to create with. 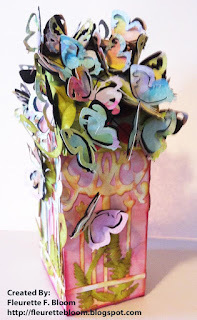 In the past, I would rustle through my supplies to find the right color, or type of media I wanted to use. So much time was spent pulling out pencils, pens, markers, pastels etc., then sorting them out to work on a project, leaving me less time to play! 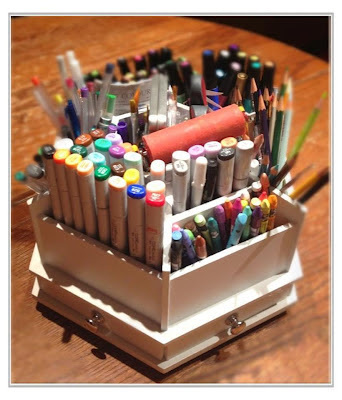 With this great new tool, when I get inspired, all I have to do is grab my sketch pad or other substrate and create! Love, love, love this!!! The other day I did a tutorial on creating pretty little faces, so I thought I would share with you the piece I created using a few that I made. 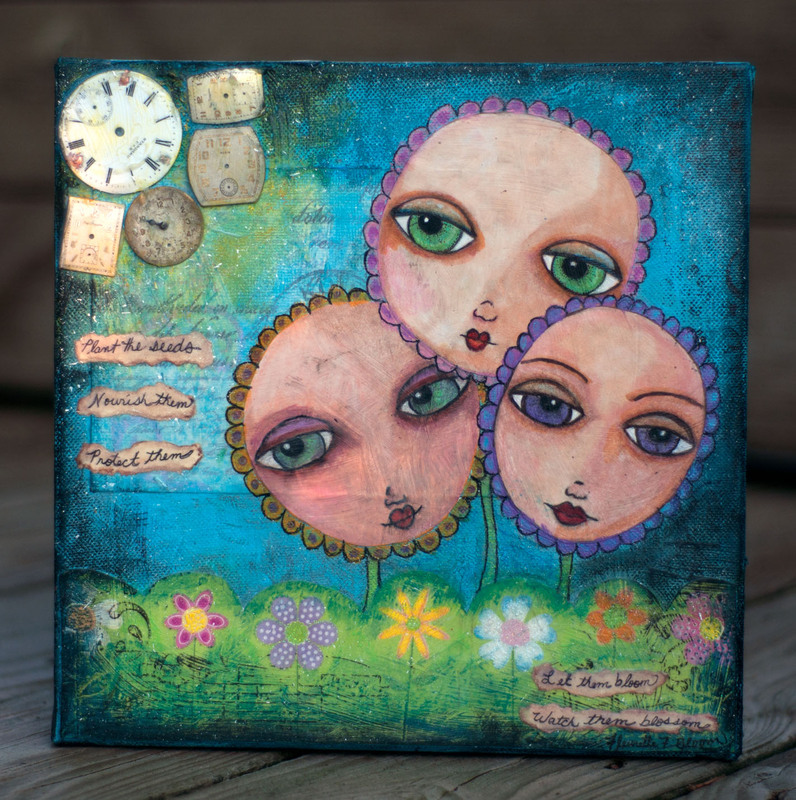 It is titled "Let Them Blossom" It's about watching and guiding our children as they grow. You may have noticed my name is Fleurette F. Bloom well, the F in the middle stands for Flower. Yes my parents were hippies and artists. 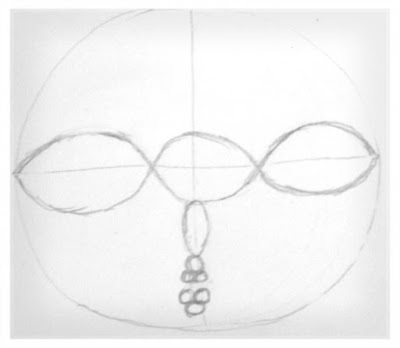 I added the time pieces in upper left hand corner to show, as time passes with the sun, so do the children grow. 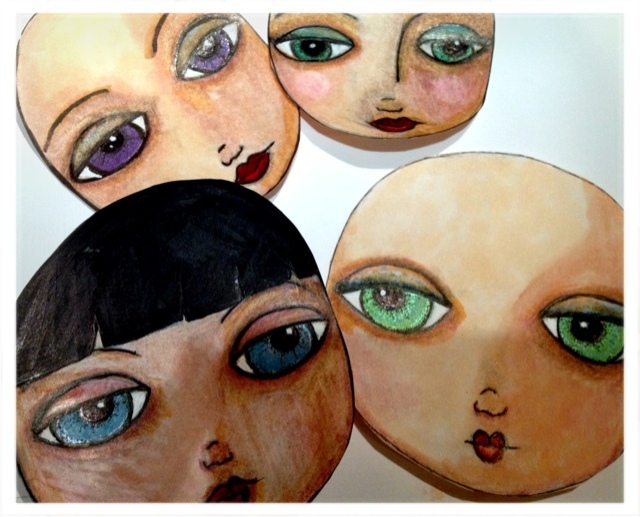 Today I created some pretty little faces to use in future mixed media pieces. A fun little sketch project that can be done almost anywhere. Just sit relax and have fun sketching :). 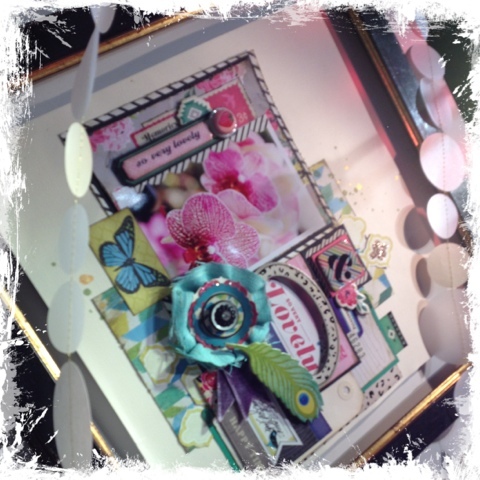 Here are some I created today. 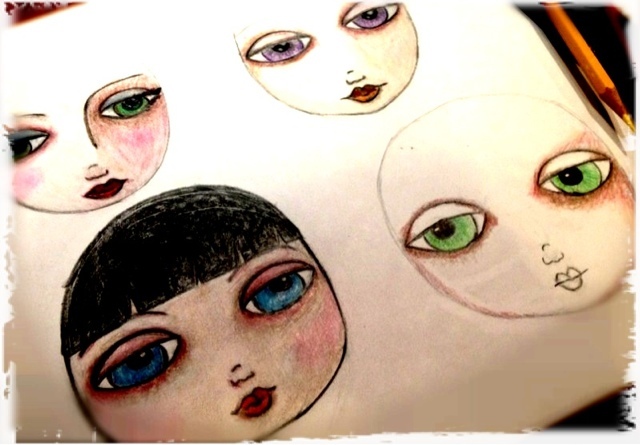 The first photo is of my basic sketches, with colored pencil. The second is with the addition of markers, that I cut out with scissors. 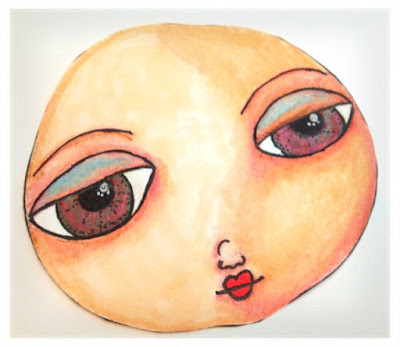 These faces are great for creating all sorts of things from mixed media paintings, cards to creating doll faces and so much more! 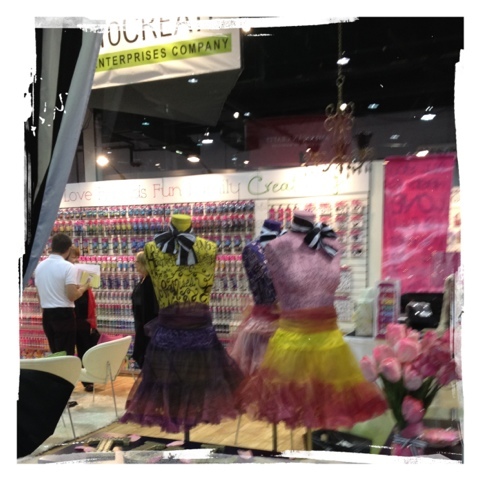 Can't wait to create something fun with them!!! 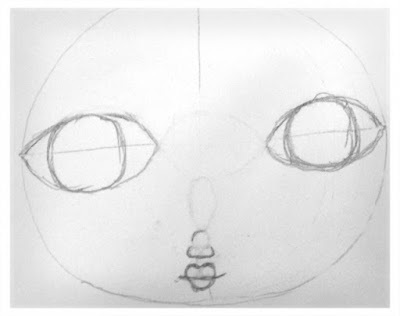 If you want to create a pretty face, you will need to keep things symmetrical. 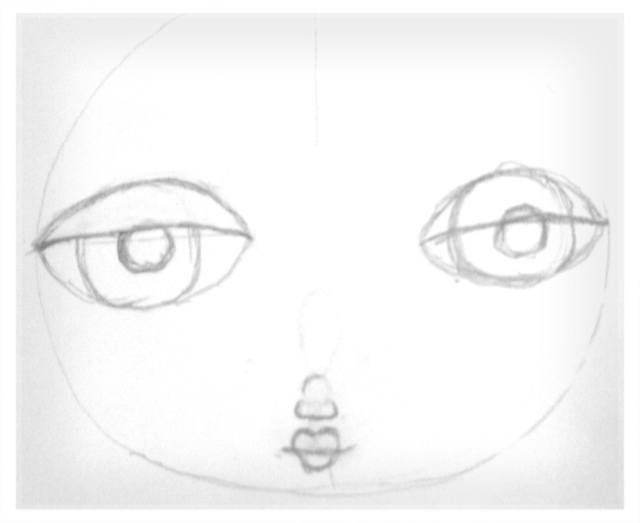 If you want a comical face you can draw the features off kilter. is similar but with a few more adjustments. The below steps show how to create a symmetrical pretty face. 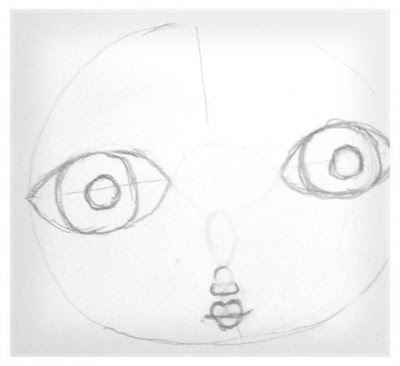 All faces turn out best by using this same method of dividing and using guidelines as shown below. 1. 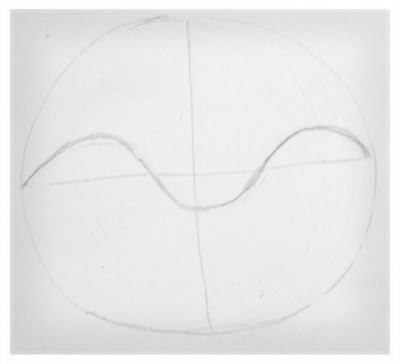 Draw a circle, find the center and draw one vertical line and one horizontal to divide your face. 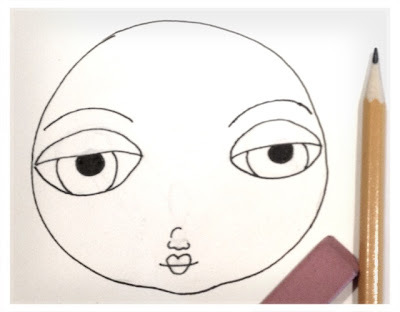 * you will later erase the center eye, this is used for correct spacing. 4. Draw a small vertical eye shape below and centered benieth the center spacing eye. 7. Draw circles in your two side eyes and erase the center eye. 9. 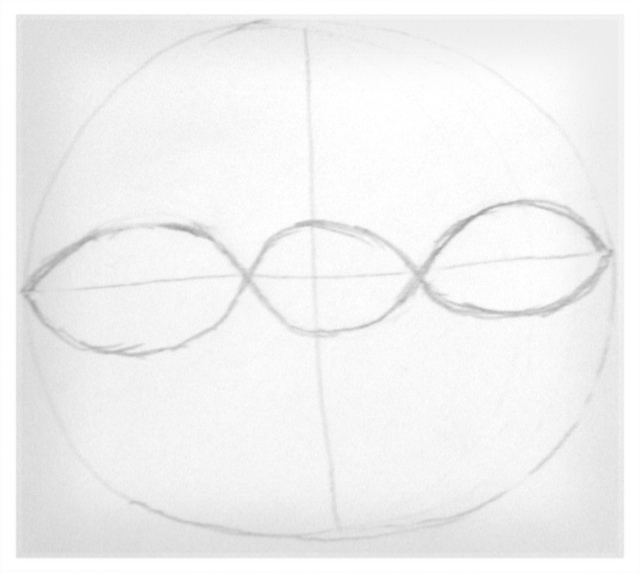 Draw in smaller circles for your pupils (you can center these or position them where you want to look. Just be sure to position each in the same location in each eye. 10. Draw in eyelids from one corner to the next, it looks nice when you have it cut through the pupils. 13. Outline your face with a black or sepia fine tip marker/pen. 14. Erase your pencil marks (if you want a rougher look you can leave some of your pencil marks to create a folk art or look, it's just a matter of choice. Here is the one above, I colored it in just a bit and I will add more color and shading later in the finished piece. 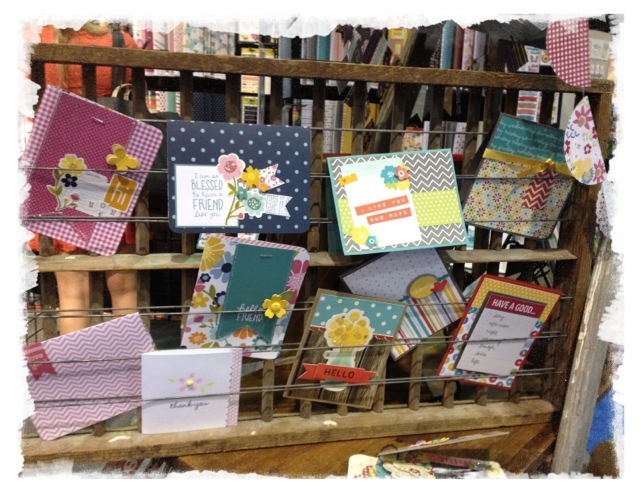 Here is all you have to do to enter, to win a $20.00 JO-ANN's Gift Card. 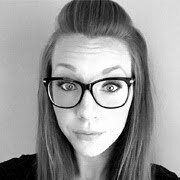 Enter a comment in this thread or the FB thread! If you have already joined both, post a comment and I will enter your name too!!! If you have joined one but not the other, join that one and enter a comment! It's that easy to enter!!! *Please Share this with your friends, the more the merrier!!! 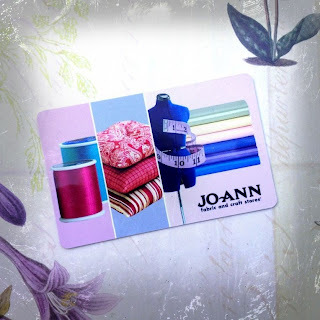 One random winner will be selected and win, the $20.00 Jo-Ann's gift card!!! 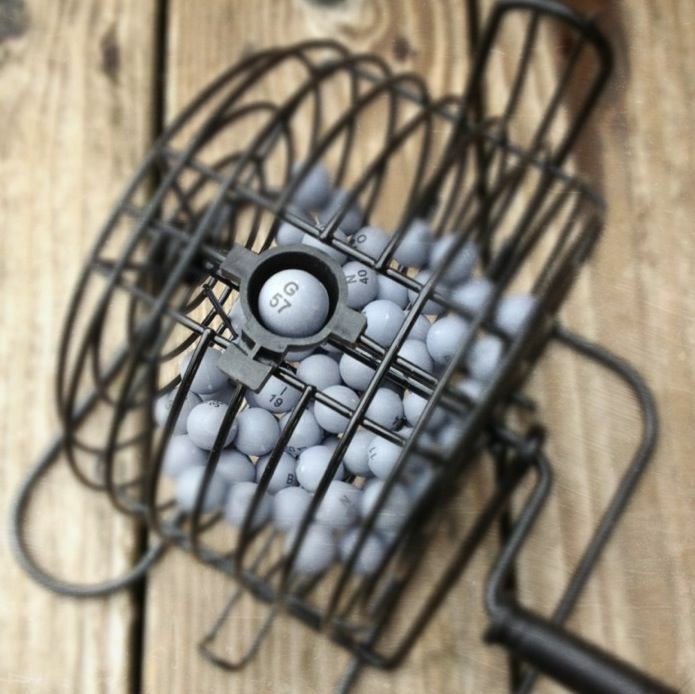 It will be fun, a bingo ball will be pulled from the cage on camera and if your name/number gets pulled, you win!!! Be sure to watch :) Winner will be notified via this thread and on FB. Winner will be announced in the evening, Monday August 20th!!! So, you have two weeks to enter! 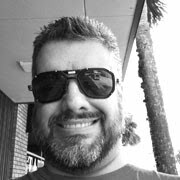 * Just for fun in your comment let me know what your favorite SVGcuts.com file is! I would love to know! 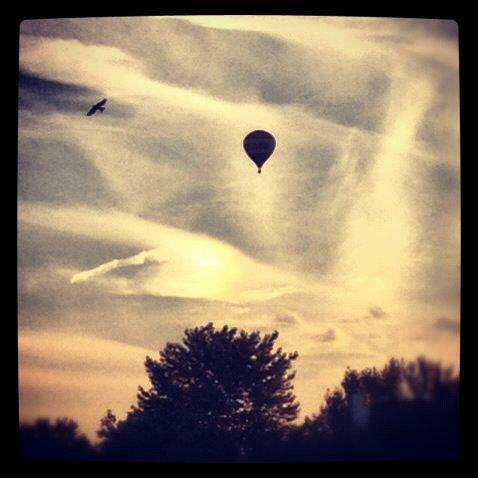 Sometimes Their Are Good Accidents "Soar To New Hight's"
The other day, I grabbed my camera and snapped a few pics of a hot air balloon. Later when I was looking at the pictures I noticed not only did I get a picture of the hot air balloon, but there was a large hawk soaring in the sky as well! I thought it was kinda cool, so I gave it the title "Soar To New Hight's" I found it uplifting and motivational :) Have a great day! 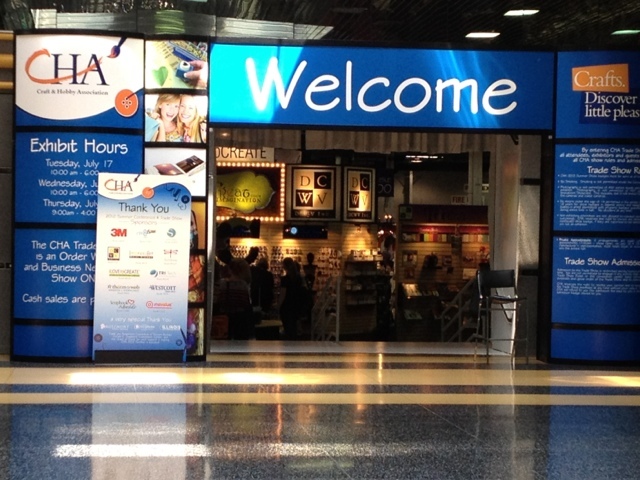 Me coming out of the house that was created on the new TLC show Craft Wars with Tori Spelling, at CHA 2012. 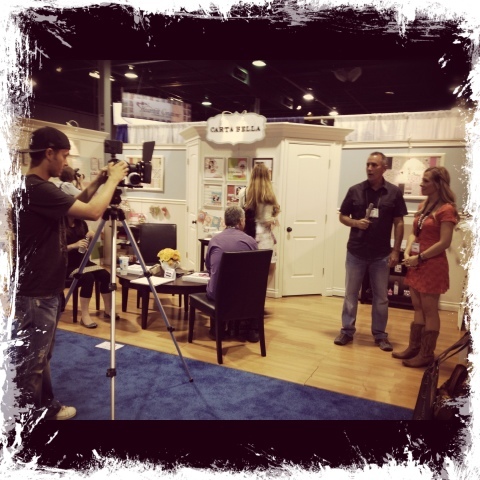 SVGcuts Leo and Mary interviewing Carta Bella at CHA. 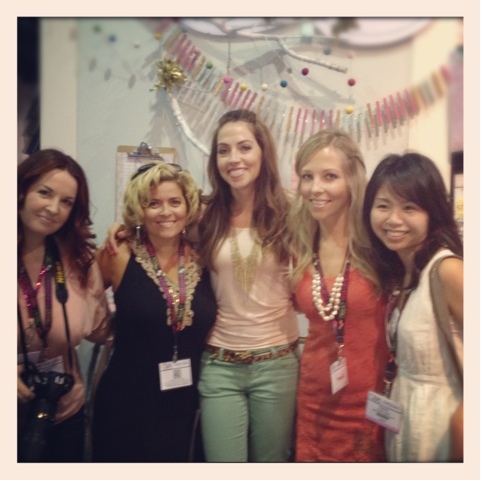 Had fun with Mary, Thienly, Tamara and Leo walking the show! Here we are with Lizzy.